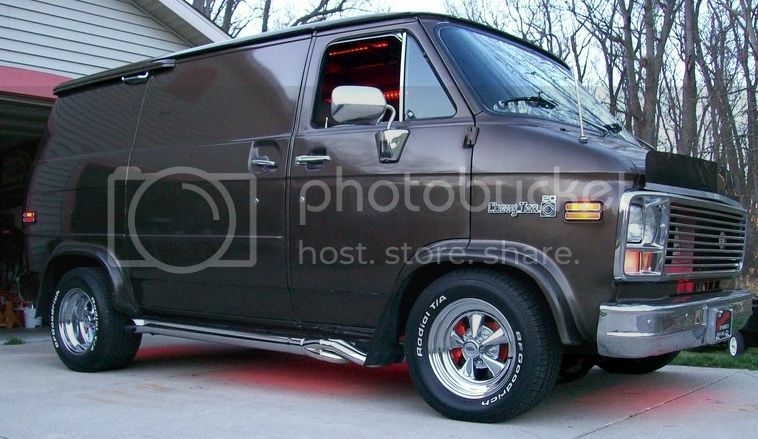 Register Log In Vannin' Community and Forums Forums General Discussion Anyone running a th350c? Are you using vacuum switch for lockup ? I actually have mine running on a switch, I just flip the switch to engage the lockup on the highway, otherwise I leave it off.